This is an event the entire family will enjoy. 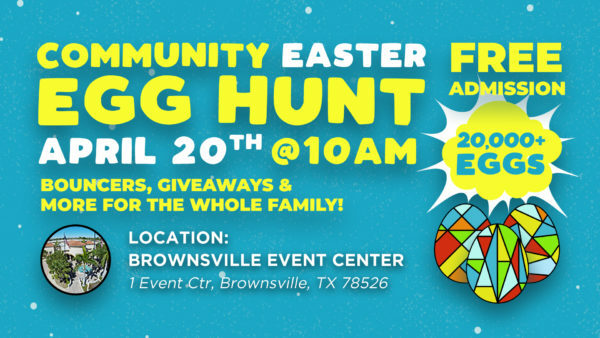 Your kids will have a blast in our Community Egg Hunt with 20,000+ eggs. We will have games, bouncers, and much more! (Bring your own basket).